Five Proven Tips on How to Manifest Happiness! Do you have dreams that you would like to make come true? How about improving your life and your relationship with others? Do you want to manifest happiness in your life? 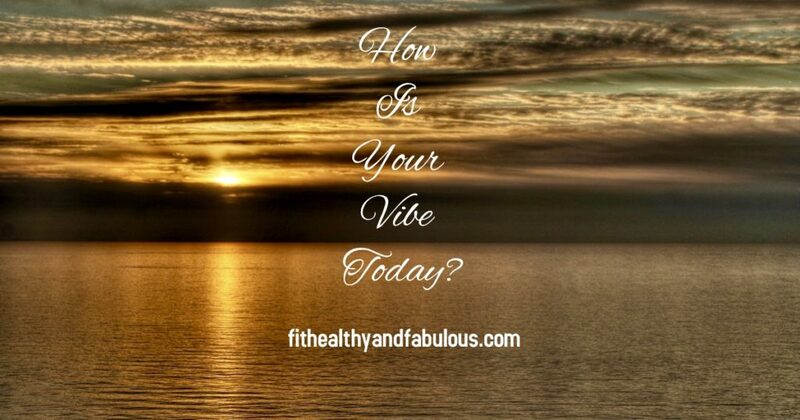 I am sure that you have heard the saying “Your Vibe Attracts Your Tribe” Well it’s true the energy that you put out there is what you send out to the world and will attract the like-minded people and experiences right back to you. As a Reiki energy practitioner, I have to keep my energy high. I have amazing friends that are like minded, they are positive, uplifting and just amazing people. I believe that we send out energy to the earth every day, that it is collective and we can all change the vibe of our planet by being positive and happy, rather than negative and always looking down. Here are a five simple tips on how you can begin to manifest happiness. Be consistent and believe in what you put out there to the universe. To be positive and have your body and mind function properly you need to get enough rest and relaxation. Start taking care of your body. Your body is yours for life, take care of it! If you don’t take care of it now, you will have to bear the consequences later on. By taking care of your body and loving yourself, you will become happier! Exercise, meditate, take a yoga class or a walk in the park, whatever makes you feel positive! Take a moment each and every day to be thankful for all your blessings. Think about everything in a positive manner. You can make today better than yesterday and tomorrow even better than today! Be grateful, it is an amazing way to give back to your own energy. You need to concentrate on yourself. Stop living your life according to other people’s expectation. Think about it, if you fulfilled everyone else’s expectation, would you be happy? I can assure you, you will not! Live life according to your expectation and you will find it more fulfilling than leading any other kind of life. Stop looking at social media and what everyone else is doing and what they have in their lives. Be happy for them and focus on your life. Stop being a pessimist! We all have trials in life it is how you respond to them that matters most. If you are always thinking negative thoughts, you will manifest negativity. Start thinking of positive thoughts instead and watch the energy shift on your life. Everyday speak to yourself in a positive way, adopt a new mantra such as “Amazing things happen to me every day” or “My life is a gift, I am grateful for all I have” and you will soon manifest positivity. You have to mean what you say and be consistent, trust me you will soon see the results! Love your family and friends unconditionally. When you are giving unconditional love, you are actually manifesting love and you too will get it back in return manifold! Your relationships in life will also improve! These are my five proven tips on manifesting happiness. Try it yourself today and soon positivity, happiness and love will be flowing into your life. This entry was posted in Fitness, Health and Wellness, Holistic Wellness, Manifestation, Meditation, Reiki, Uncategorized and tagged Manifesting.